Having forged a 3-0 lead over Ak Bars in the Eastern Conference final series, and with Thursday evening’s Game 4 rapidly approaching, Metallurg Magnitogorsk head coach Ilya Vorobyov took some time on the eve of the crucial match to give an interview to KHL.ru and also the fans via Periscope, in which he spoke of his coaching dual with Zinetula Bilyaletdinov, of the exploits of Sergei Mozyakin and Danis Zaripov, and much more. One key reason why the Kazan men are facing a daunting 0-3 deficit, and not a 1-2, is the form of 36-year-old Magnitka forward Danis Zaripov, whose two late goals in Game 3 snatched victory from the jaws of the White Leopards. Now Zinetula Bilyaletdinov's team has no room for error, and must try to emulate SKA Saint Petersburg’s 2015 miracle of overturning a 0-3 lead in the Gagarin Cup playoffs. - Ilya Petrovich, how has your team been spending this rest day between matches? - You lead the series 3-0. How confident do you feel? - What can you say about Danis Zaripov’s double in Game 3? - To win four straight matches is a hard task for any team. - Yesterday, your players did not say much to the press or fans. 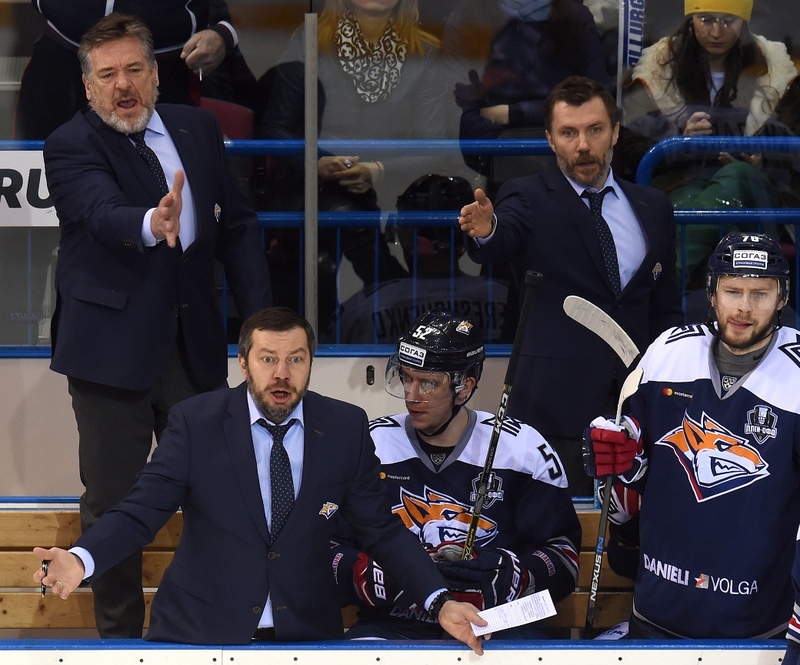 Even at 3-0 they seem very focused and do not look like players who are heading to the Gagarin Cup final. - What will be the main, deciding factor in the fourth game in the series? Ilya Vorobyov: “Mike Babcock said a good phrase a couple of years ago. He was asked about the Olympics, and he said that even a broken stick could be the difference between victory and defeat. - By the way, how is Evgeny Timkin? - Your team picked up quite a few penalties in the first period of Game 3. We they struggling to cope with the opposition? - Before this series, the coaches attracted almost as much discussion as the players. What can you say about Zinetula Bilyaletdinov? - Leaving the score aside, has anything about Ak Bars surprised you in this series? 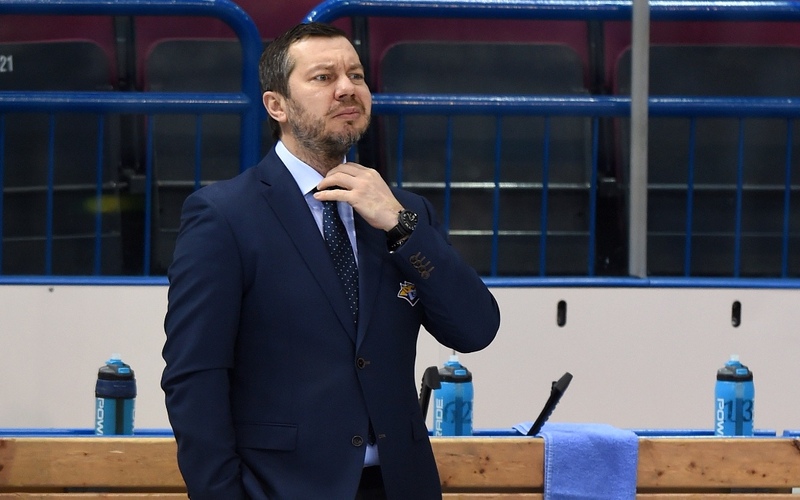 - Metallurg has earned a reputation for being ruthless in powerplay, but this has not been the case recently. Is it fair to say that Ak Bars has found the antidote? - Will your goaltender, Ilya Samsonov, be given his chance in this series? - Was Vasily Koshechkin to blame yesterday for the hosts’ second goal? - On our Periscope broadcast, some fans have asked the following question: would you like to coach CSKA? - Have you had time to follow events in the Western Conference? - Would you rather win the series 4-0 or have a long series against the Kazan men? - How did the team celebrate the new record set by Sergei Mozyakin? 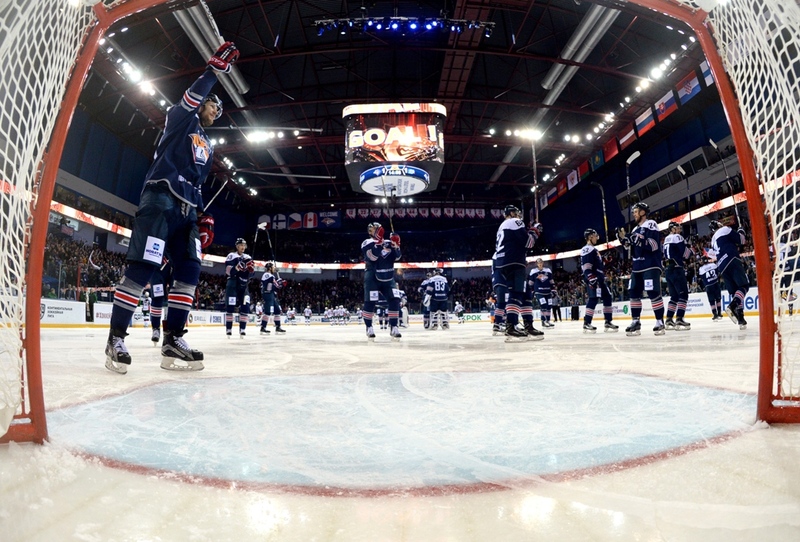 - Metallurg president Gennady Velichkin said the Kovar line is the best in the KHL. Is he right? - What is your view on Alexander Semin’s loss of form? - Have any other players disappointed you? - How is Wojtek Wolski’s recovery going? - Which were tougher: last season’s playoffs or this year’s?